There’s no telling how long (or if) this will work, so do it quick! 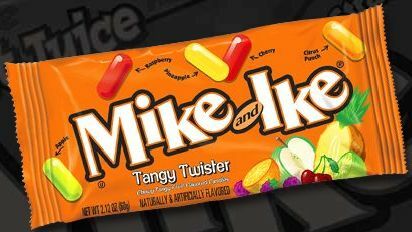 If anyone is wondering where this form came from… The official way to “win” free candy is to play their game on the mike and ike website. It’s a little 3 reel slot that you sit there and spin and spin and spin until you match 3 mike and ike packages, then you are sent to this redemption page and are sent the free candy. I actually won by spinning at the game, but it appears that people have posted the redemption link in lots of places on the web for free stuff. It took a loooong time playing that game, and almost put me to sleep several times. Hope you all still get the candy without playing! !